Travel back to the rambunctious 1920s complete with flappers and speakeasies with a trip to the Dollhouse Lounge & Revue in Oklahoma City's Bricktown Entertainment District. 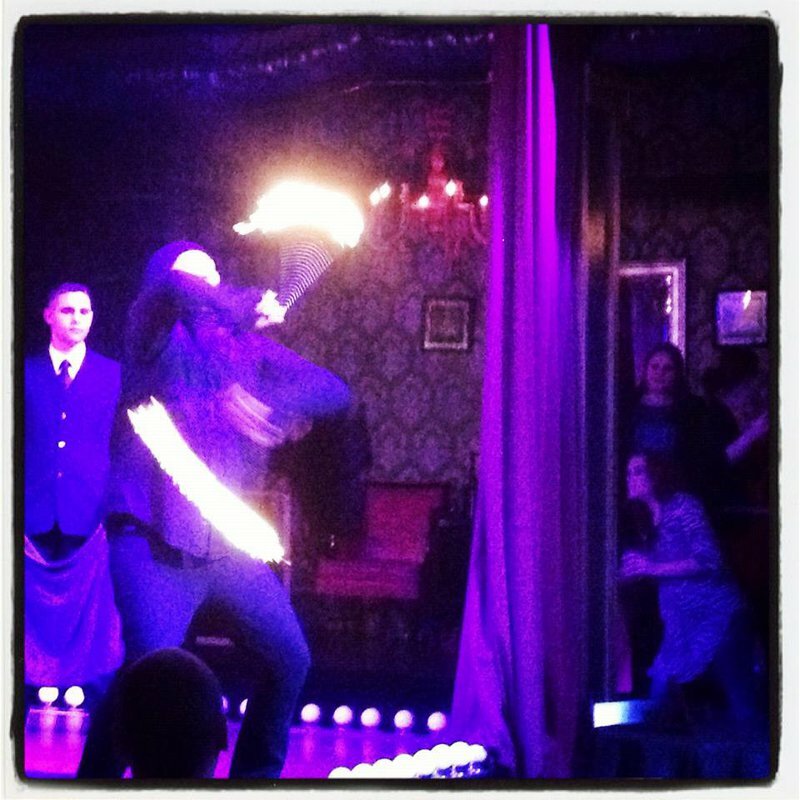 Open two nights a week, Dollhouse features eight burlesque shows a night that will leave you enraptured. 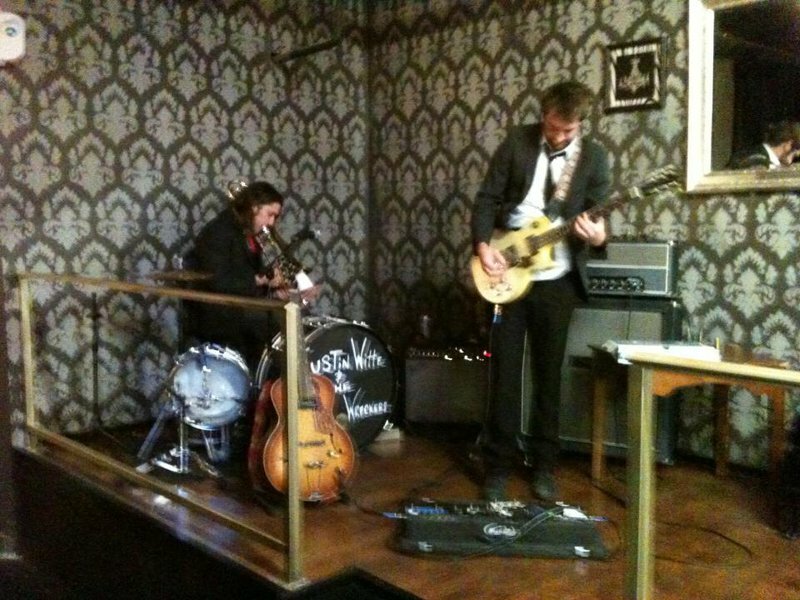 Each performance consists of live jazz and big band, as well as dancers, singers, acrobats and comedians. 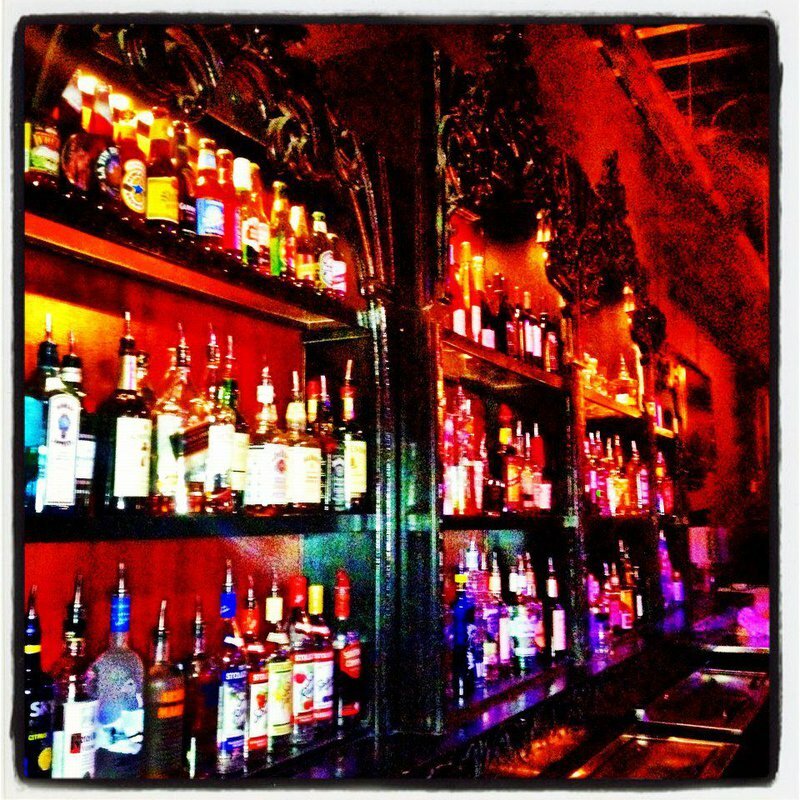 Dollhouse also boasts a full bar where you can sip your favorite drink as you enjoy the show. The facility is non-smoking, reservations are encouraged and a dress code is strictly enforced. 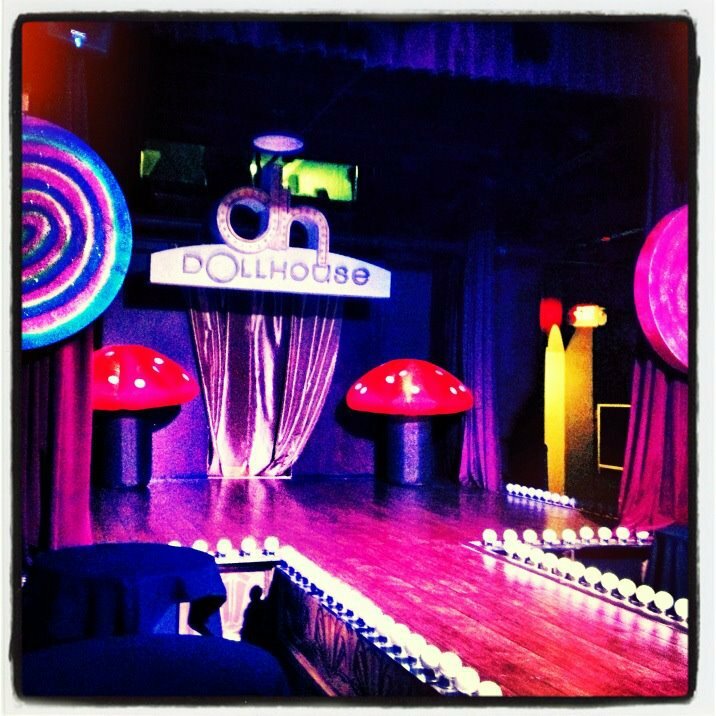 Visit Dollhouse for an outrageously fun night you won't soon forget.